De Wolde is a self-proclaimed “wannabe” designer. (She’s pretty great at it. Look at this gorgeous circa-1906 home she renovated in Alabama.) Photo: Phantom Screens. 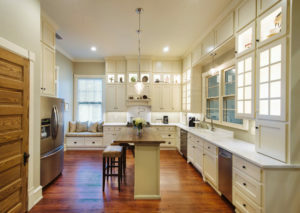 It’s a new year; are you planning a home renovation? 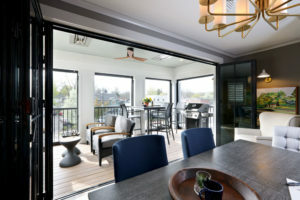 We had the opportunity to speak to Esther de Wolde, CEO of Phantom Screens in Abbotsford, British Columbia, about the most popular up-and-coming trends in home design. 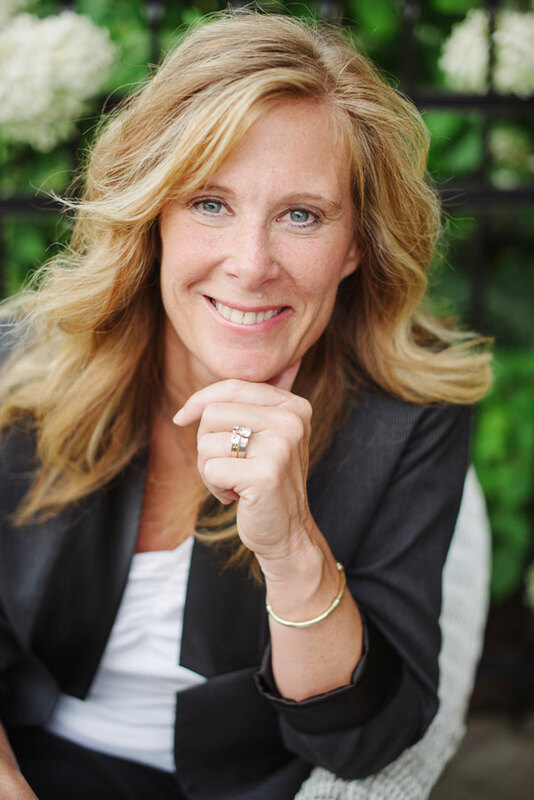 De Wolde, who’s been in the window screen industry for over 25 years, makes it (literally) her business to keep up with the most common ways homeowners choose to improve their properties. Here are her predictions for the coming year. Don’t let the word “luxury” fool you. It’s not about solid gold toilets or Swarovski-encrusted light fixtures. (Though if that’s your thing, have at it!) You don’t have to spend a fortune; you can make an impressive improvement to the look of your home if you’re selective about the upgrades you choose. Combine what you’ve got with something new for a quick upgrade. Photo: Phantom Screens. 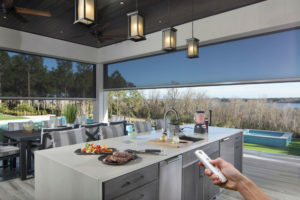 “The world just can’t seem to get enough of home automation,” notes de Wolde. Indeed, the trend that began with Bill Gates’ fully-automated home in Washington State has spread to us regular folks. At the touch of a button, your home can do your bidding. Photo: Phantom Screens. It seems like a fitting pushback to our reliance on technology. As much as we require the ease and efficiency of high technology (see number 2 above), we also want to be closer to nature and we want our homes to reflect that. 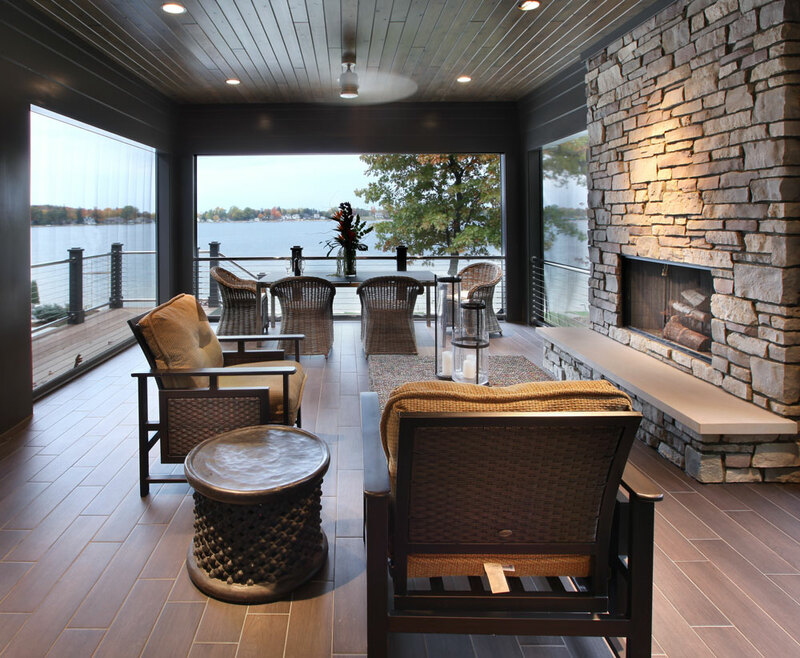 Create an “outdoor adjacent” space: all the fresh air, none of the bothersome mosquitoes. Photo: Phantom Screens. Open up a wall to bring in more light. Photo: Visbeen Architects.